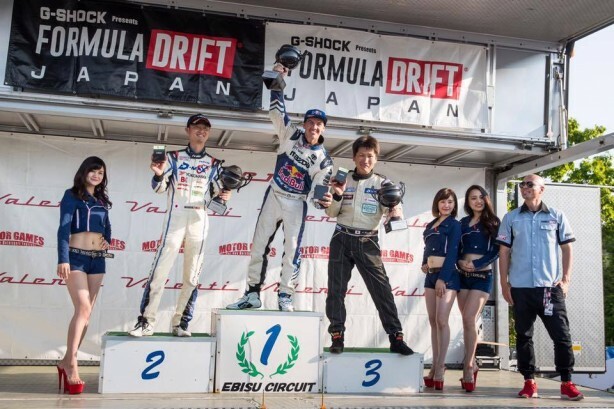 Formula Drift at Ebisu, Japan was always going to be special. 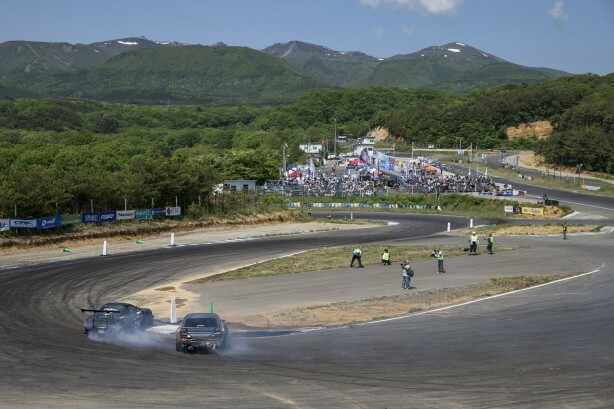 Known as the “home of drift” in Japan, Ebisu is located in Fukushima Prefecture and is one of the most scenic race tracks in the world. 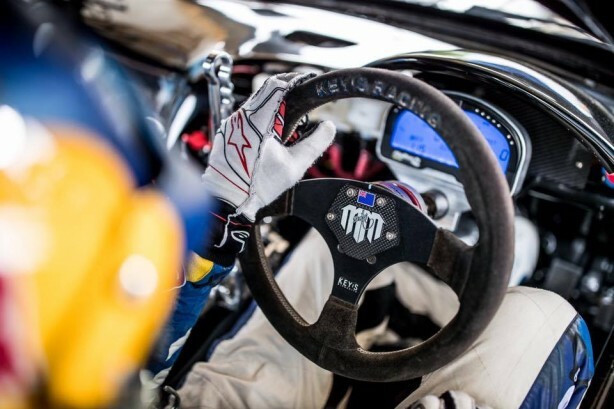 “It’s an honour to be competing here against the world’s best and some truly inspirational drivers on their home soil” said Mad Mike Whiddett. Mike’s weapon of choice for the event was a bridge ported, turbocharged quad rotor Mazda RX7FD built by Kawato-san and TCP Magic. Mike advanced to semi finals with relative ease showcasing his driving skill as well as the car’s capability. In the Semi Final Battle Mike faced Tanaka in his D-Max S15. 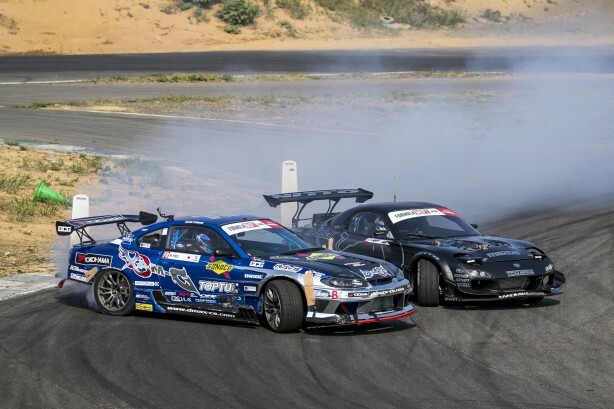 Mike took the win after an epic battle and progressed to the Grand Final showdown against a Japanese champion Yokoi. 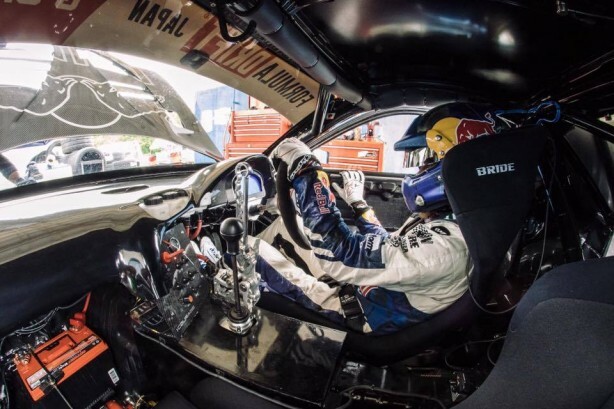 His amazing performance at Ebisu put Mad Mike Whiddett in the lead of the 2016 Formula Drift World Championship. 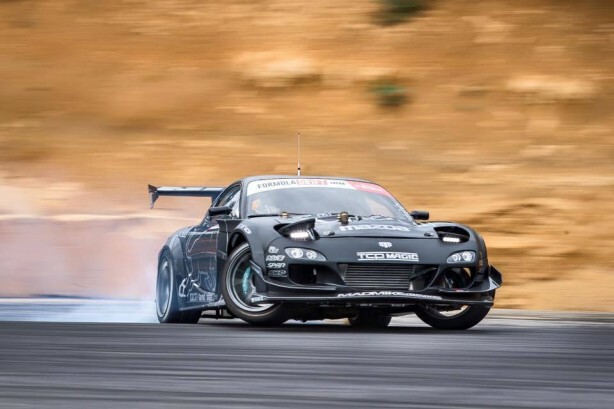 Dubbed “HUMBUL”, the Japanese-built RX7FD is controlled by a full Haltech engine management system with an Elite 2500 at the heart of it. Haltech IQ3 logger dash communicates with the Elite and keeps Mike informed during the race. 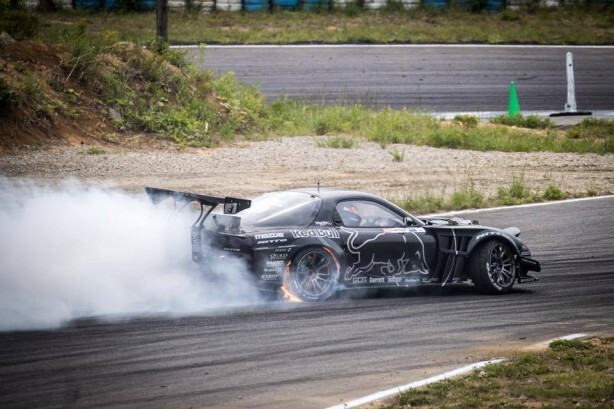 Credit for the build must go to Taisuke Kawato of Total Car Produce Magic who bravely embarked on this journey of designing and building a car capable of taking on 1000hp plus drift monsters so prevalent in Formula Drift Japan.